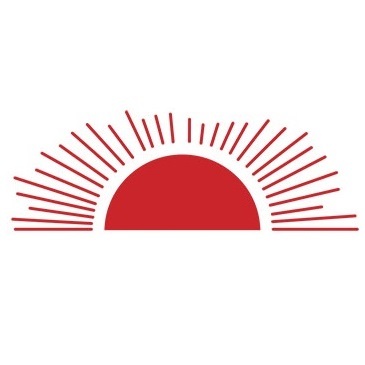 Sun Pool Company is a locally owned and family operated pool business that has been serving Montgomery, AL with new pool installations since 1987. 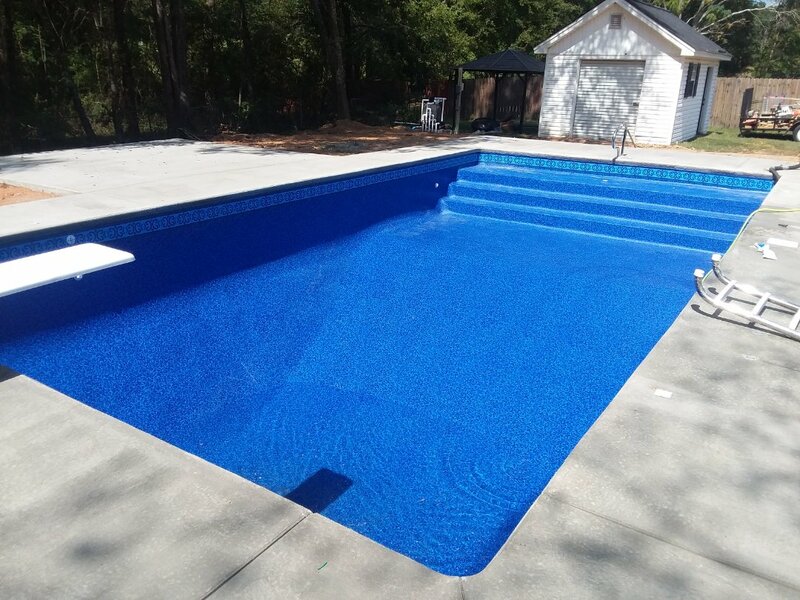 As the area’s pool installation professionals, we take the time to listen to your needs in order to provide helpful feedback, information, and options. 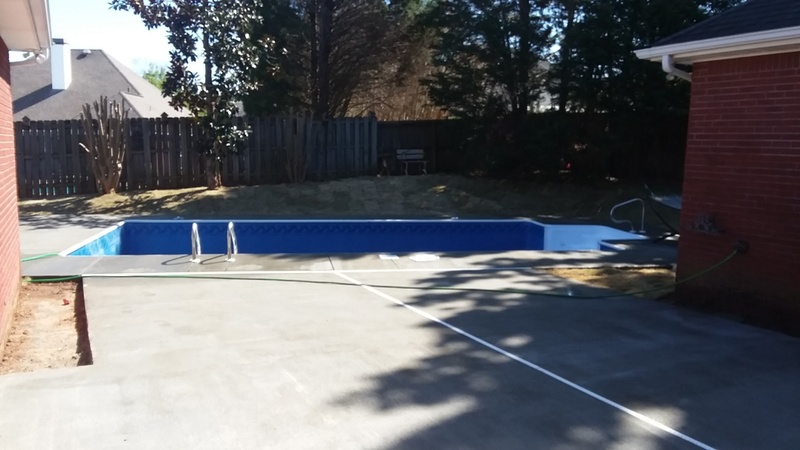 Pool size, layout, features, and liner patterns are all things that we help guide and advise, so your new Montgomery pool is exactly as you imagined. FADING – As the sun breaks down the liner chemical makeup with UV rays, you will notice that the pattern or coloring has become lighter. 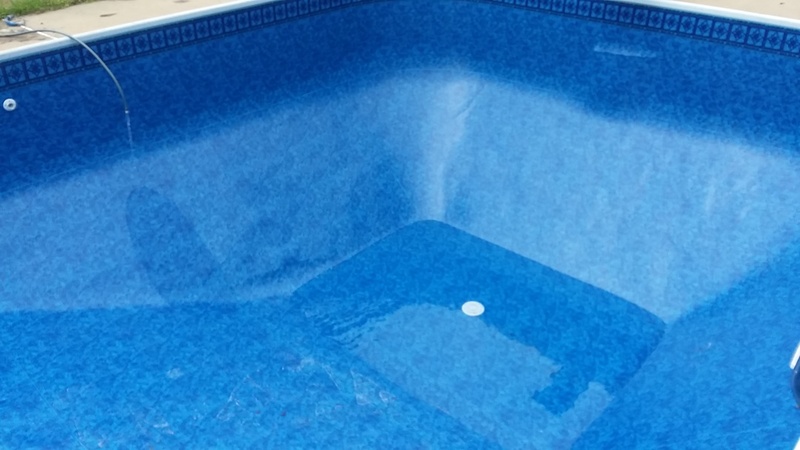 WRINKLES – As your pool liner ages, you may start to see more wrinkles. This happens as the pool liner loses its elasticity and able to stretch. 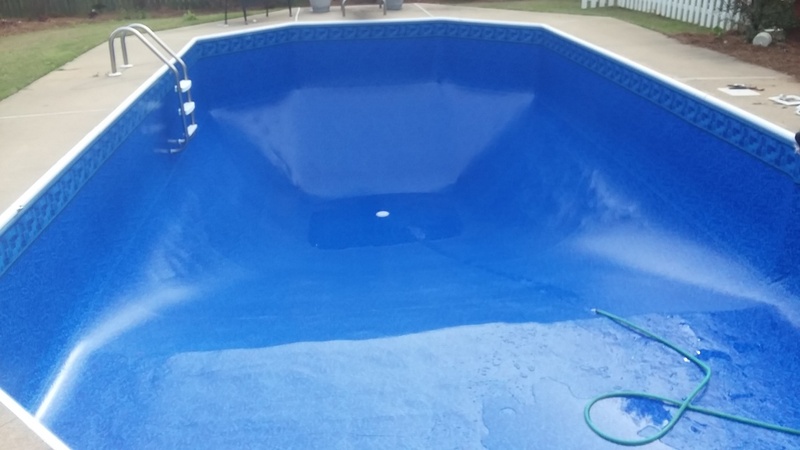 LEAKING – The need to continue to add water to the pool over it’s normal use, is a sure sign that your pool liner may be leaking. 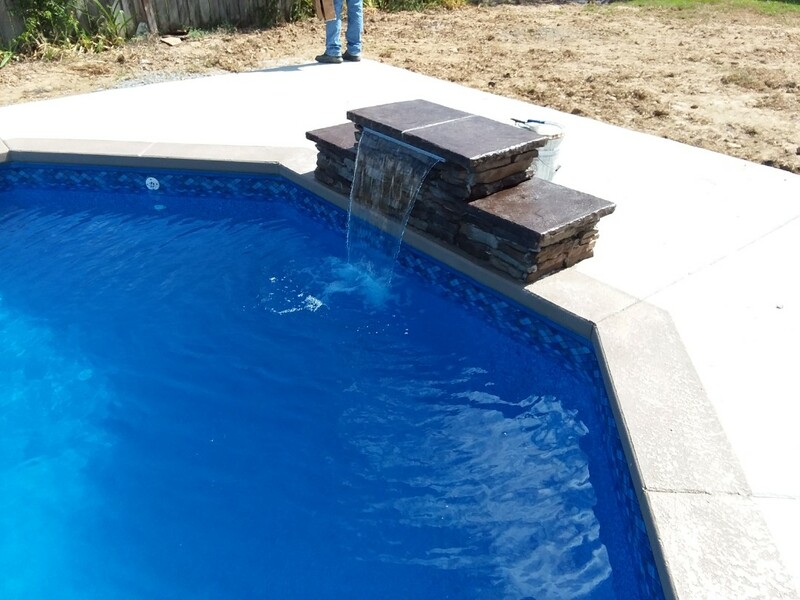 Sometimes a tear can occur and can be patched buying your pool liner more time; however, in many occasions it is best to get a pool professional to perform an inspection. 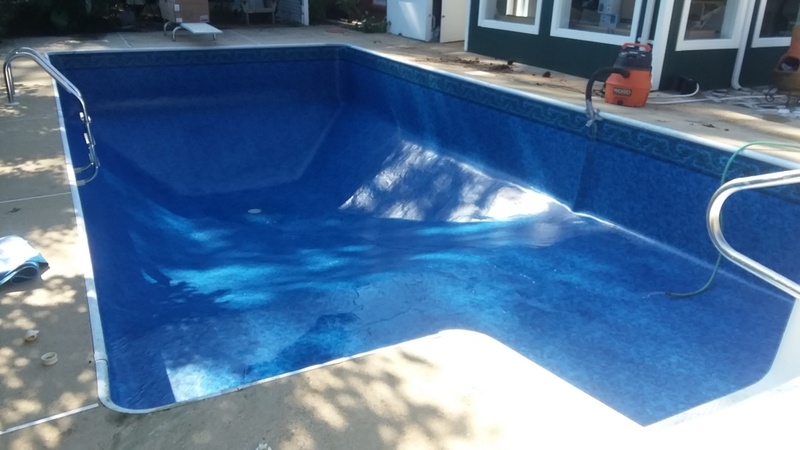 If you think your pool liner is in need or getting close to needing replacement; give Sun Pool Company a call for a free pool liner assessment. Your backyard oasis is one of the most important investments that you can make at your home. Ensure that it is running as well as the day it was installed with expert pool service and repair. Regular maintenance will extend the life of the pool and equipment. Sun Pool Company can handle your pool filter replacement & repairs, pump replacement & repairs, and salt water conversions. 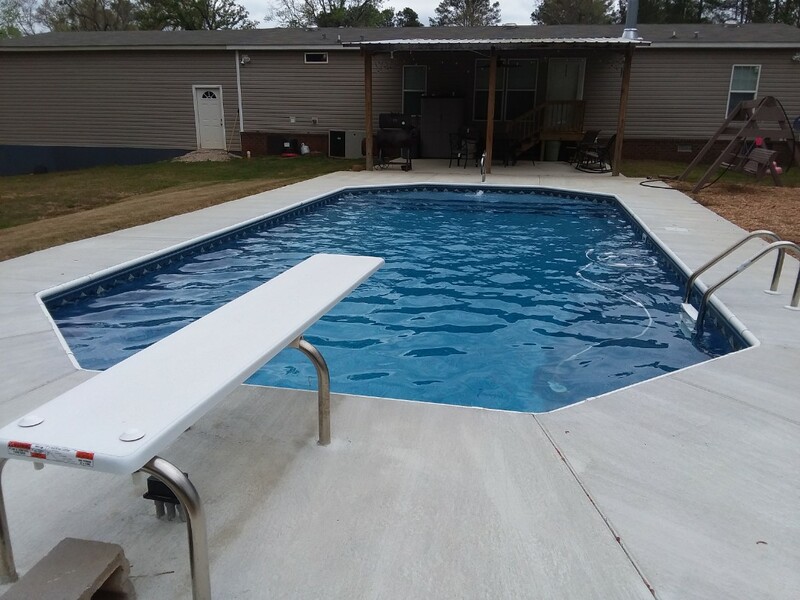 Give Sun Pool Company a call on your next Montgomery, AL new pool installation, liner placement, or pool service & repair! New swimming pool liner replacements. New swimming pool liner replacement and pump repair.